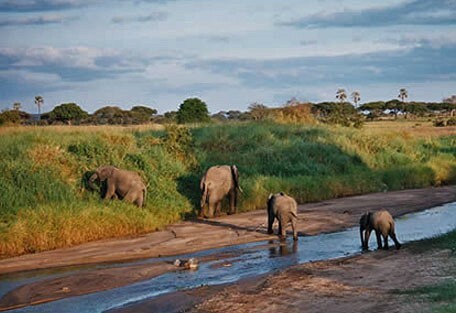 The best time to visit Tarangire National Park is towards the end of the dry season when animals from the surrounding areas concentrate in large numbers near the Tarangire River - the only permanent water source in the area. The best time to go on safari in Tarangire is towards the end of the dry season (September to November), when animals from the surrounding ecosystem concentrate in large numbers near the Tarangire River, which is the only permanent water source in the area. Although many visitors are anxious about the rains this can be a great time to visit the park. Dramatic skies and fabulous sunsets are not uncommon. Rain showers are usually heavy, but short, allowing plenty of time to get out and see animals indulging on the flush of verdant grass. Lion are common throughout Tarangire, as are leopard, while cheetah seem to favour the more open areas of the south. Spotted hyena are always around, and while wild dog do sometimes pass through, sightings of them are rare. Tarangire is typically combined in an itinerary with Lake Manyara, Ngorongoro Crater and the Serengeti, forming the 'northern circuit'. These 3 reserves are close enough to each other, allowing visitors to drive all or part of the circuit. 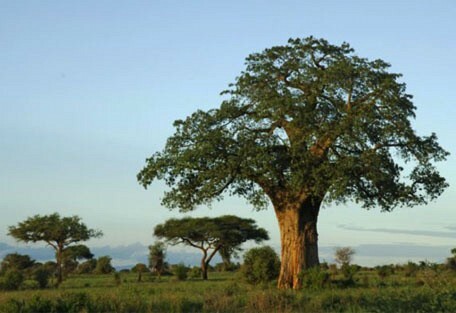 Tarangire is an excellent reserve for elephant viewing and the famous baobab trees. The landscape and vegetation is incredibly diverse with a mix that is not found anywhere else in the northern safari circuit. 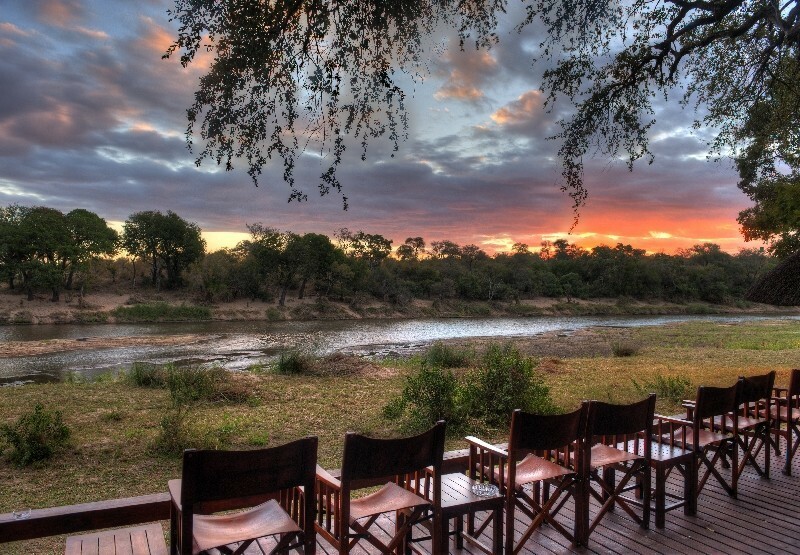 Walking is allowed at a number of camps allowing guests to experience something other than game drives. This is especially true if guests have transferred from Arusha the previous day and have just got off an international flight the evening before. From around June to October, it's dry and the game returns to Tarangire's swamps, and especially, its river system. 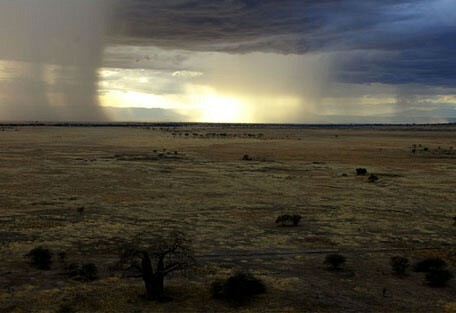 This is the best season for a game-viewing safari in Tarangire, which can be excellent. 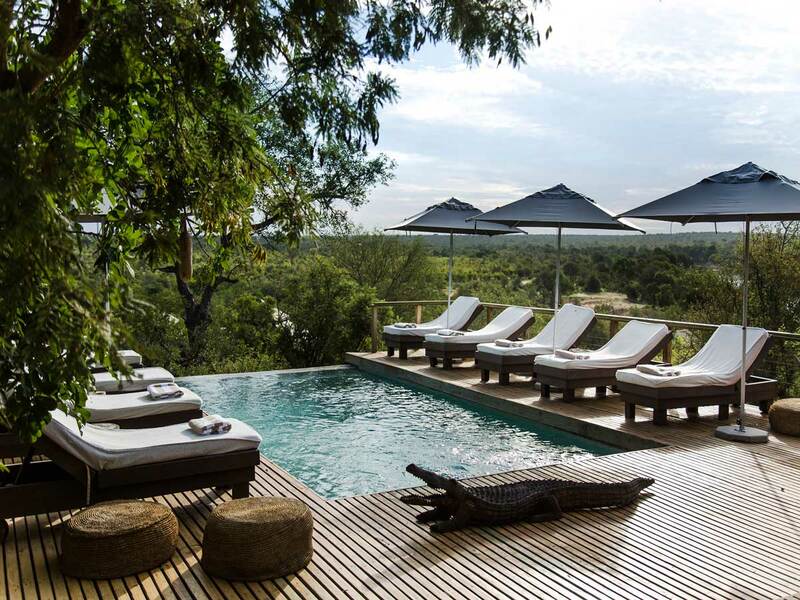 Tarangire Treetops is situated southwest of Arusha in a private conservation area bordering the Tarangire National Park and offers luxurious accommodation in tents raised on wooden platforms offering spectacular views over the Tarangire Sand River. 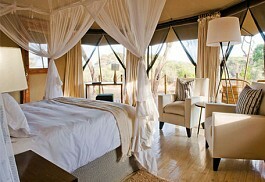 Swala Camp is one of the best camps in Tarangire National Park. It is situated in a remote area in the western section of the park. The park is famous for elephant which can frequently be seen in and around the camp as well as at the camp's waterhole. Tarangire River Camp is set within 25000 hectares of concession area. 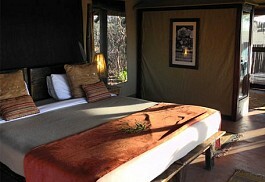 Included on the land is a branch of the Tarangire River itself, which the camp overlooks. 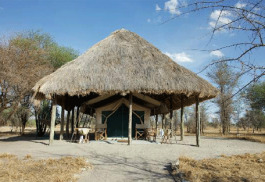 The property is in a great location for game viewing only 3.5km from the main entrance to the Park. 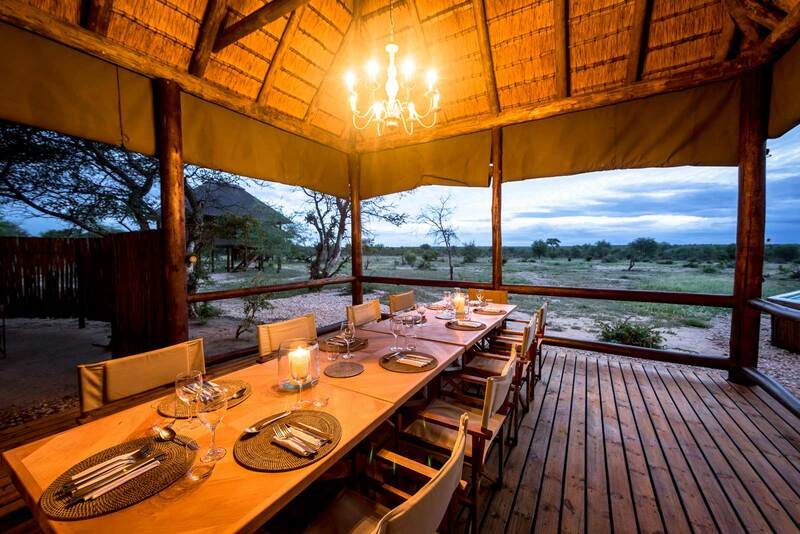 Oliver's Camp is a lovely tented camp situated in a low, sandy ridge. Open from June to the end of March, it is particularly good for game in the height of the dry season, when the marshes attract huge herds of buffalo, zebra and wildebeest. 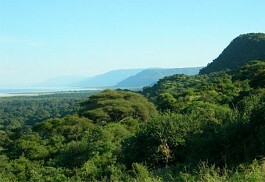 In the west of Tarangire National Park, Mawe Ninga Tented Camp has an impressive position on a high kopje, overlooking the soda lake of Lake Burungi, with Lake Manyara in the far distance. Burunge Camp is situated only ten minutes away from Tarangire National Park on a concession area run by the local Maasai community. 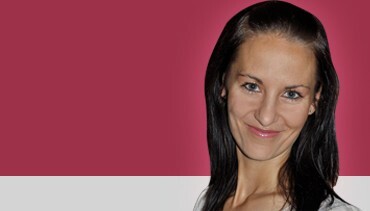 This allows freedom of movement and a choice of activities. 20 Luxury tents and 10 chalets provide a variety of accommodation choices. Little Oliver’s Camp comprises of 5 luxury, en-suite tents overlooking a flood plain of the Minyonyo Pools, part of the Tarangire River. 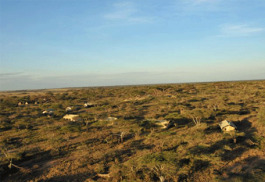 The camp includes famous walking safaris and fly camping. Walks may vary from a morning walk to a three day adventure. Whistling Thorn Camp is set in a classic African thorn-tree bush in the Great Rift Valley with stunning views of the Escarpment. 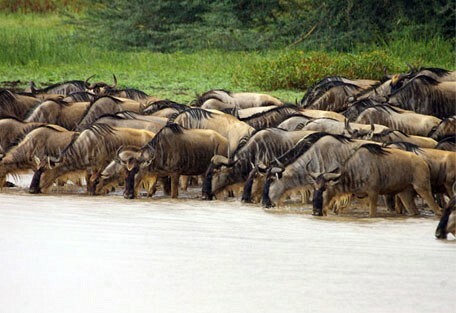 It is in a private concession that borders the Tarangire National Park, making it a prime game-viewing destination. Nasikia Tarangire Camp consists of 8 mobile tents which operates June to October. The camp is ideal for families and individuals as rooms are configured into double, twin, triple and family tents. Tarangire National Park is noted as a safari destination for its elephant population and spectacular baobabs of every shape and colour. 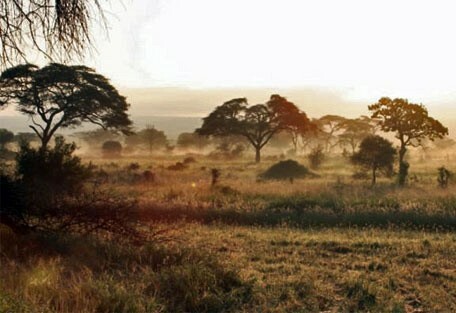 The parks name is derived from the Tarangire River, the parks only source of permanent water. In the dry season this river is the lifeline, attracting much of the game. 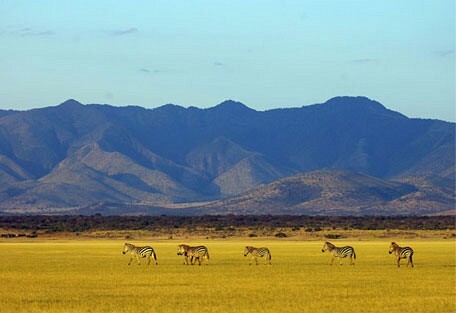 Huge herds of elephant, Zebra, buffalo, wildebeest and rhino and lion enjoy this terrain and are frequently seen. For guests on the Full Game Package, two game viewing drives in open-topped 4WD vehicles are included in the package. Large herds of antelope of all sorts including: eland, lesser kudu, Kongoni, impala, Zebra, gazelles, buffalo, wildebeest, leopard, elephant, rhino and lots of smaller mammals. 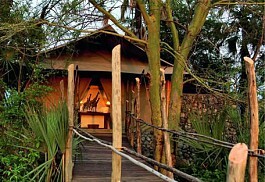 Oliver's Camp is situated in the remote south-eastern part of the park, in the middle of Tarangire's unspoilt wilderness. 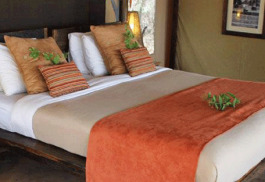 A comfortable yet luxurious camp that retains the rustic accommodation feel. 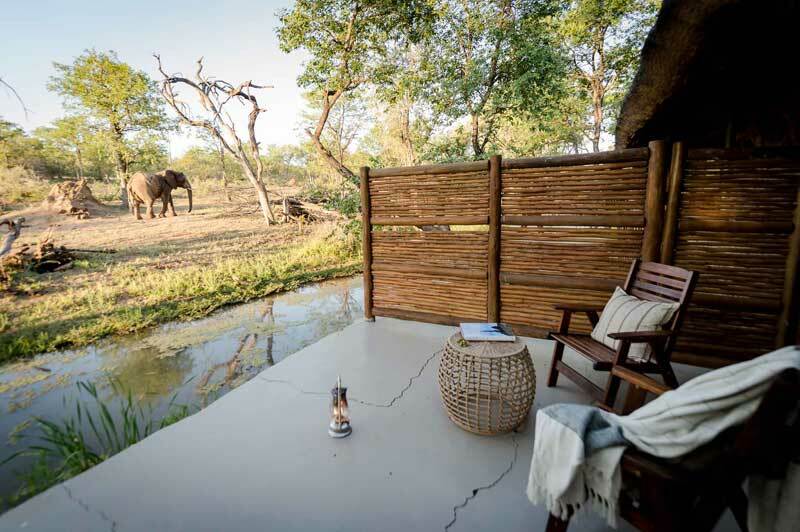 Chem Chem's enviable remote location enables guests to experience a highly personalised safari. 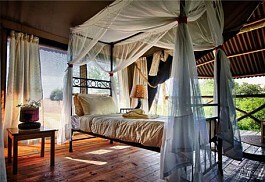 The concept of a 'slow safari' was born at Chem Chem Safari Lodge. Key is the ethos of a safari as a tangible, sensual experience beyond the confines of a vehicle, where on foot guests can see, feel, touch and smell the African bush for themselves. Tarangire River Camp's location offers the splendour of the Great Rift Valley, stunning views over Lake Manyara, Mount Kilimanjaro and Mount Meru, and easy access to the Ngorongoro Highlands. 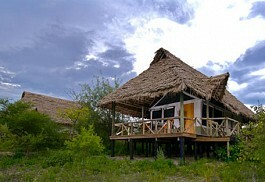 Mawe Ninga is a small and naturally-styled tented camp that is locally owned and Tanzanian managed. 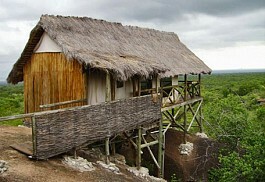 The real highlight of Mawe Ninga is its authenticity, closeness with nature, friendly staff and serene atmosphere. Tarangire National Park is situated near to Arusha and getting to one's lodge in this reserve will be a quick and easy affair. 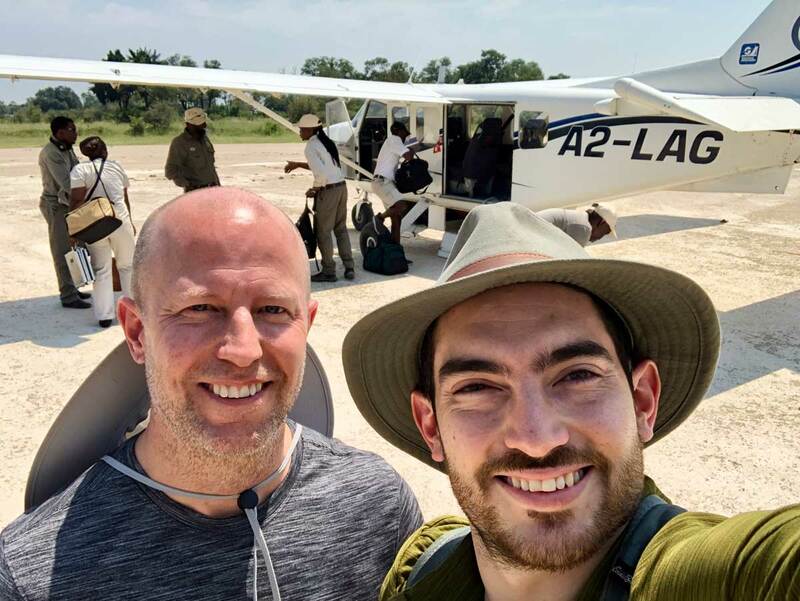 Guests will take a light air transfer to Tarangire followed by a road transfer to their lodge.